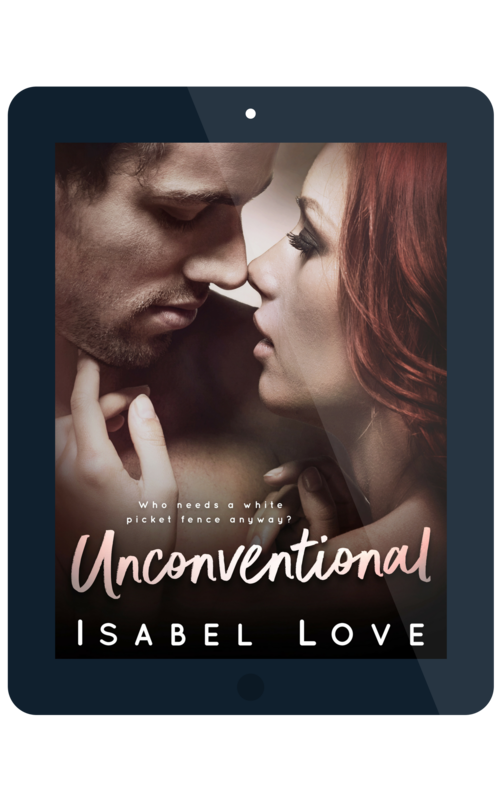 Have you met Anna & Wesley yet?? 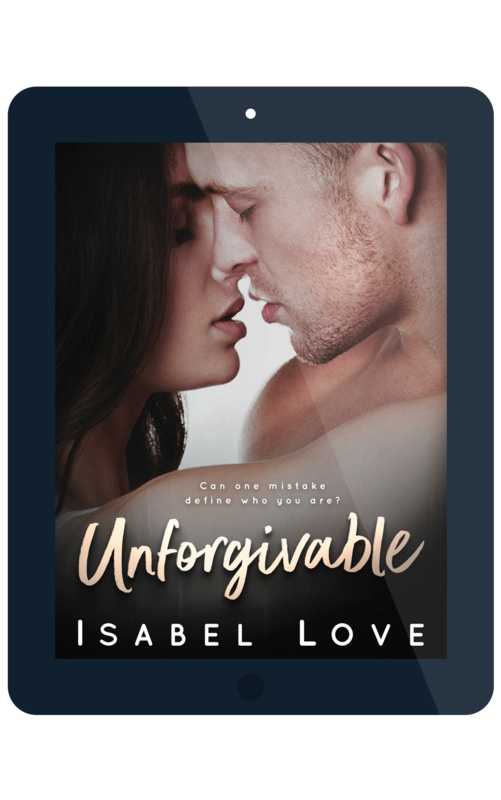 Unforgivable is a standalone, new adult romance about mistakes, acceptance and forgiveness. 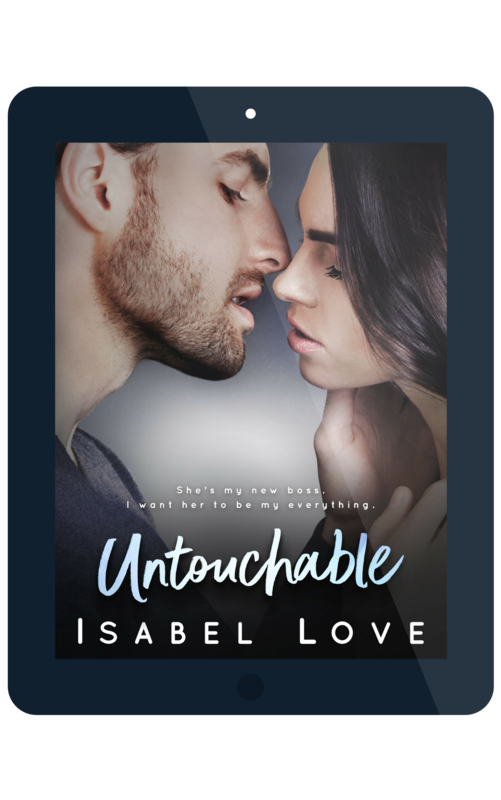 Available on Amazon and enrolled in Kindle Unlimited!! So excited to see what you think! !